What makes people want to hold onto these cars for so long? Not everyone falls in love with their brand-new car, with some selling their car after just one year. The top ten cars that people tend to get rid of within a year include the BMW 3 Series, 4 Series, 5 Series and X3, Mercedes C-Class and E-Class, Nissan Versa and Versa Note, Dodge Dart, Chrysler 200, and Subaru WRX. 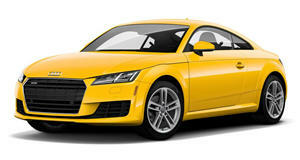 You can also check out the 15 cars that dealerships cannot sell in the first place here. But what about the cars that are the complete opposite? These are cars that people love to keep. iSeecars.com has analyzed over 15.7 million cars that were sold by their original owners to determine which cars are kept the longest. On average, Americans sell their cars after 7.3 years, which is about two years after they are fully paid off. These are the top 10 cars that owners like to hang on to. The list goes as follows: 1. Toyota Land Cruiser (10.6 years) 2. 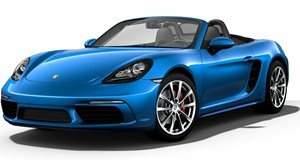 Porsche Boxster (9.9 years) 3. 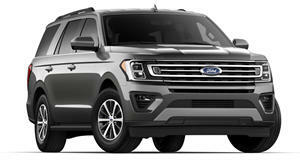 Ford Expedition (9.0 years) 4. 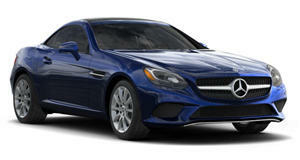 Mercedes-Benz SLK (9.0 years) 5. 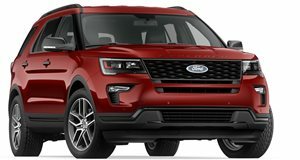 Ford Explorer (8.9 years) 6. 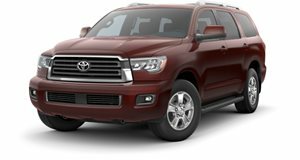 Toyota Sequoia (8.9 years) 7. Chevrolet Corvette (8.8 years) 8. 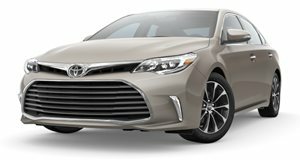 Toyota Avalon (8.8 years) 9. 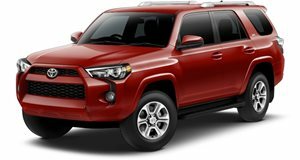 Toyota 4Runner (8.8 years) 10. Audi TT (8.8 years) iSeeCars CEO Phong Ly says that "the first-ranked Land Cruiser has a very niche buyer who’s looking for rugged, off-road capability, but also luxury features." 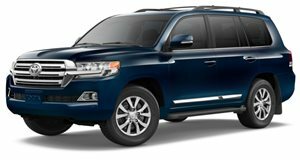 Models like the Land Cruiser are far more reliable than rivals such as the Mercedes G-Class and Range Rover, so people tend to hang onto them for a long time. This is also true of the 4Runner, Sequoia and Expedition. “These vehicles tend to log high miles and take a beating. Parents who keep these cars longer probably aren’t ready to replace them until their kids get older and they know their new car won’t get destroyed,” Ly said. When it comes to the sports cars, Ly believes that these cars have made the list because of their "timeless look." These cars do not get updated often, so owners keep them on the road without feeling the need to replace them.